The Walt Disney Family Museum in San Francisco has just sent out a press release in support of the proposed Lucas Cultural Arts Museum that would be built near the Walt Disney Family Museum in the San Francisco Presidio. 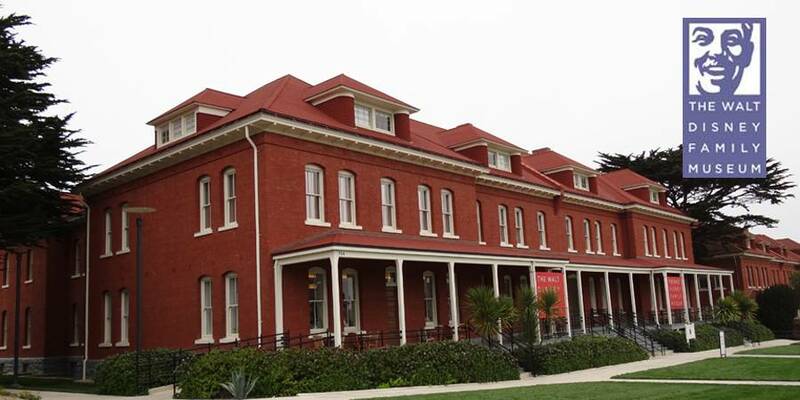 The Presidio is also home to ILM. The Presidio Trust is currently reviewing three proposals for the use of the site in the Presidio now occupied by Sports Basement. The Walt Disney Family Museum publicly supports the proposal submitted to the Presidio Trust for the Lucas Cultural Arts Museum. We believe this proposal will be good for the Presidio community and for the Bay Area in general. The Presidio Trust is hosting a public meeting on the proposals this Monday, September 23rd at 6:30pm. The meeting will be at Herbst at the Presidio, 385 Moraga Avenue, on the Main Post. 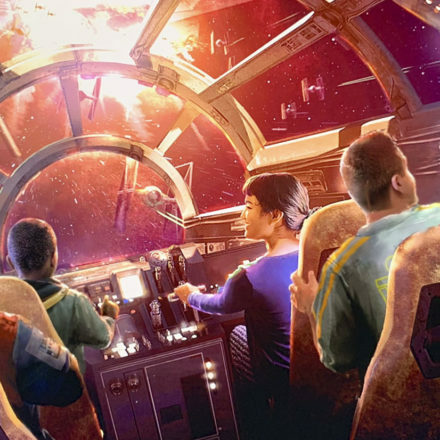 Walt Disney Family Museum employees and representatives will be in attendance to show support for the Lucas initiative. We hope that you’ll join us! 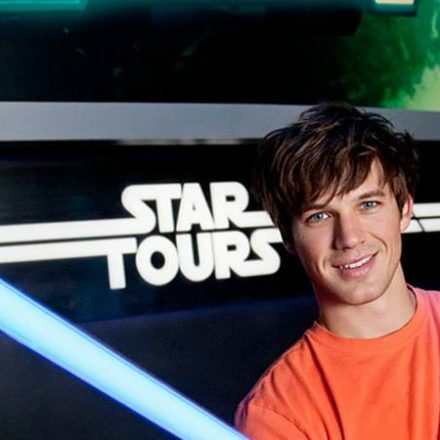 Matt Lanter travels to Endor and beyond.